Ever dreamed of living on the water? 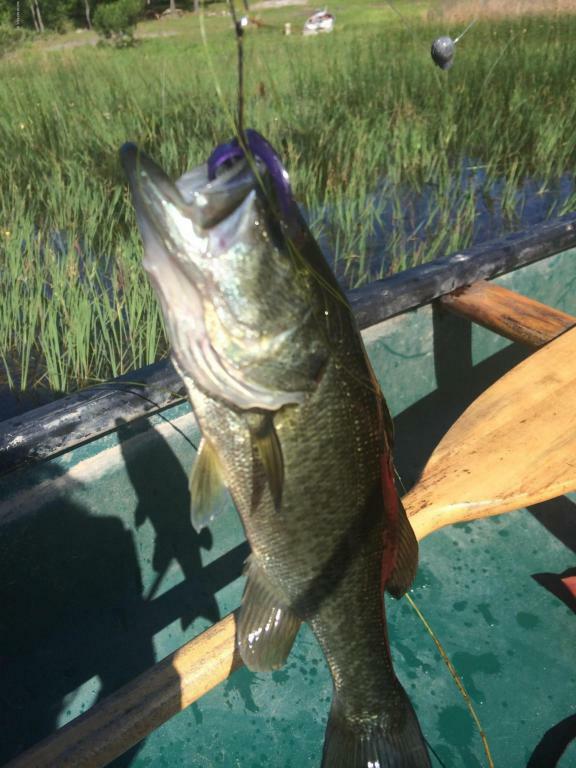 This is a great opportunity to have access to your own lake right out your back door! 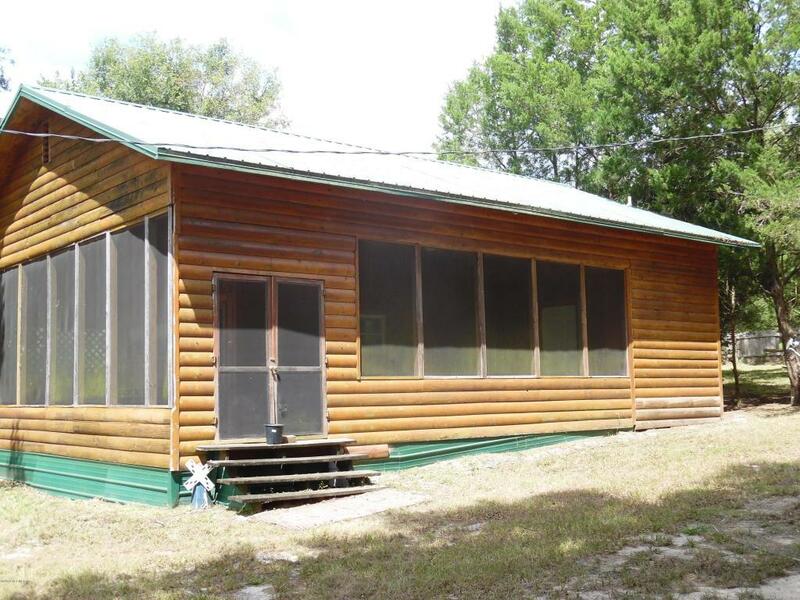 This beautiful log cabin is located on 3 separate lots combined to make alittle over a half and acre completely fenced! 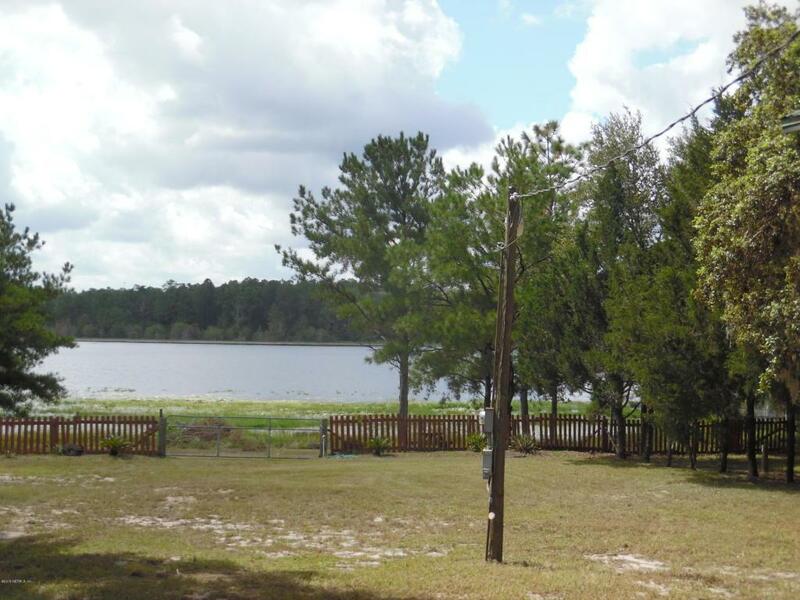 Gated front entrance as well as large rear gate to access lake with boat or other water toys! 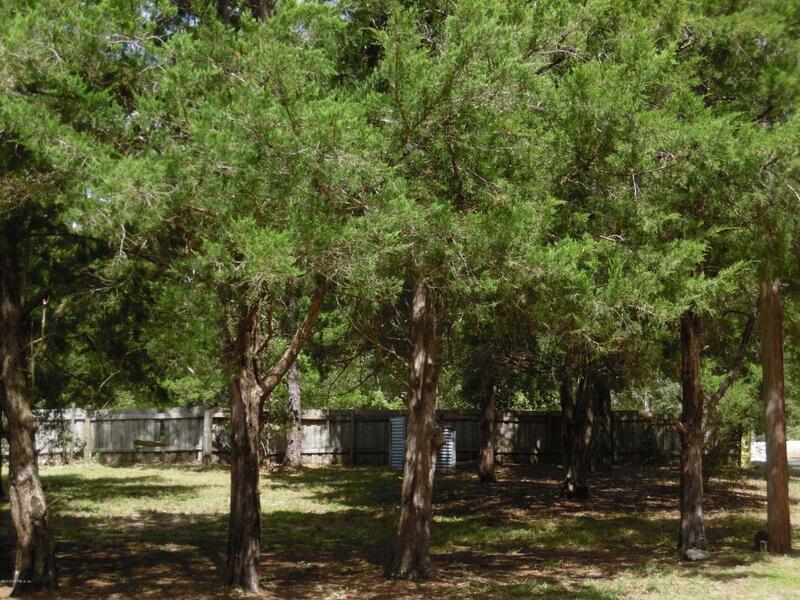 This cabin is surrounded by large oaks with canopies to provide plenty of shade in the heat as well as completely fenced side yard perfect for animals! Additionally property has 2 separate utility sheds for plenty of storage one with electric. Also, large 18x21 2 car shop/garage with concrete floor with additional 24ft bump out in rear for storing large boat! Come see this charming cabin, open vaulted ceilings with natural timber beams, loft bedroom aswell as large open kitchen/family floor plan great for entertaining! Two separate full baths with large showers! All new laminate flooring throughout! This cabin has too many upgrades to mention, updated electrical and plumbing, washer and dryer hookups! Come see this pristine lake front property with No HOA, Or CDD's! Lots of nature trails as well as access to miles of 4-wheeler trails! This place is Fun for the whole family! !